Bruce Springsteen said it best in his song Jersey Girl'' tonight I am gonna take a ride across the river to the Jersey side. Take my baby to the carnival and I'll take her on all the rides. Cause down on the shore everything's all right. You and your baby on a Saturday night''. 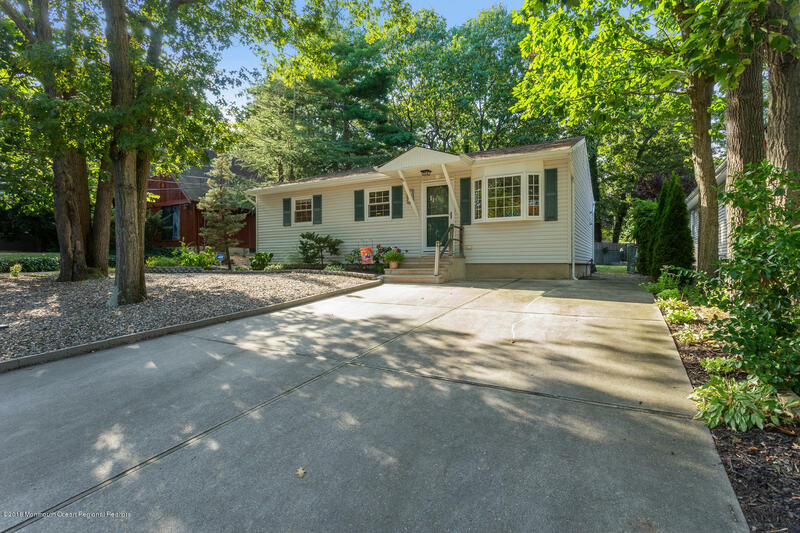 For the person who acts quickly and becomes the new owner of this home in Brick, New Jersey in the highly desirable neighborhood of Herbertsville, every day will seem like a Saturday at the Jersey shore.